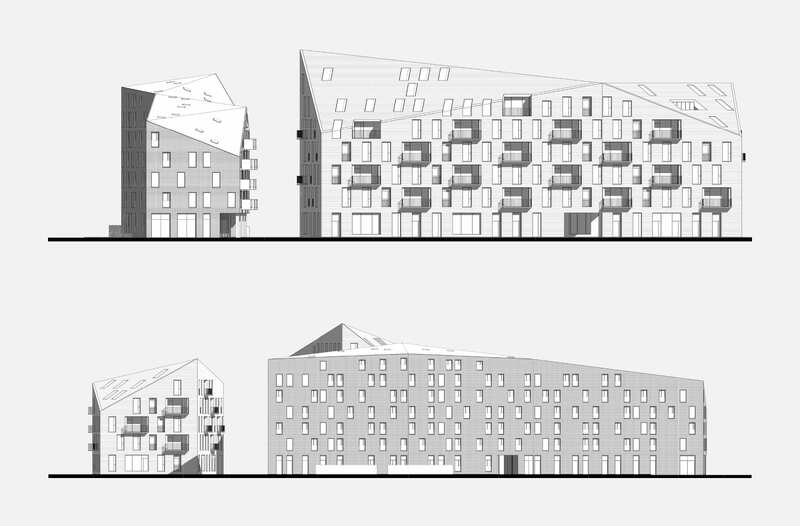 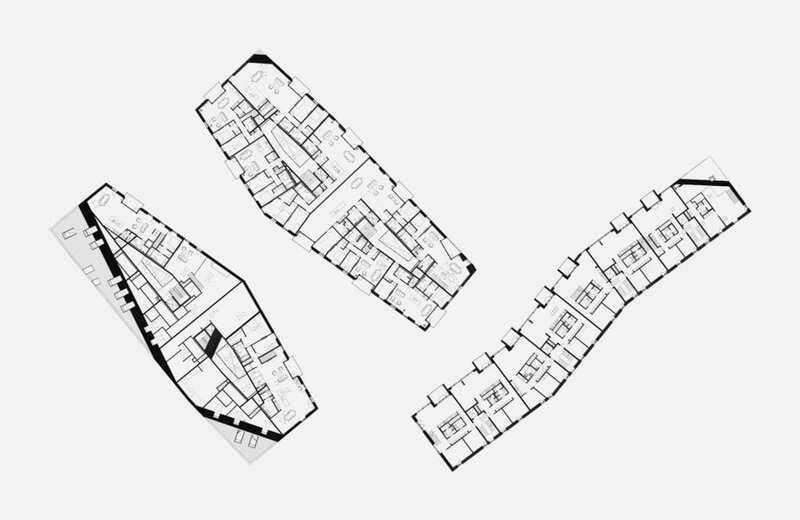 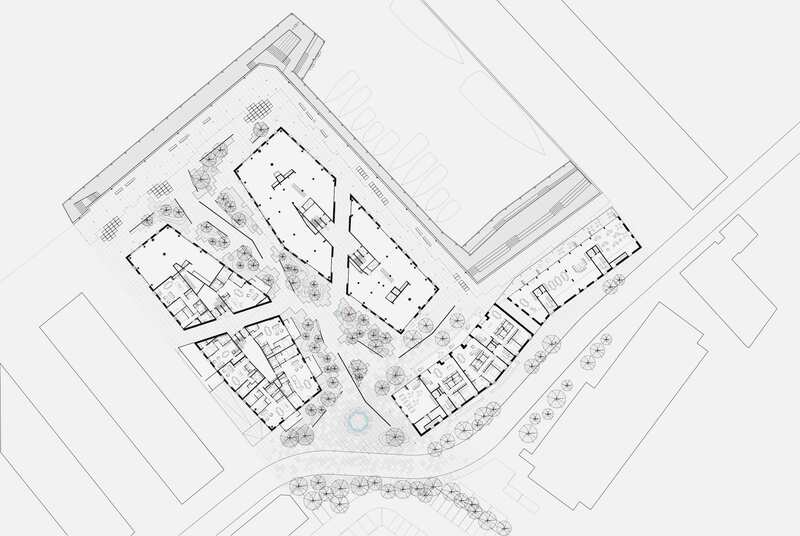 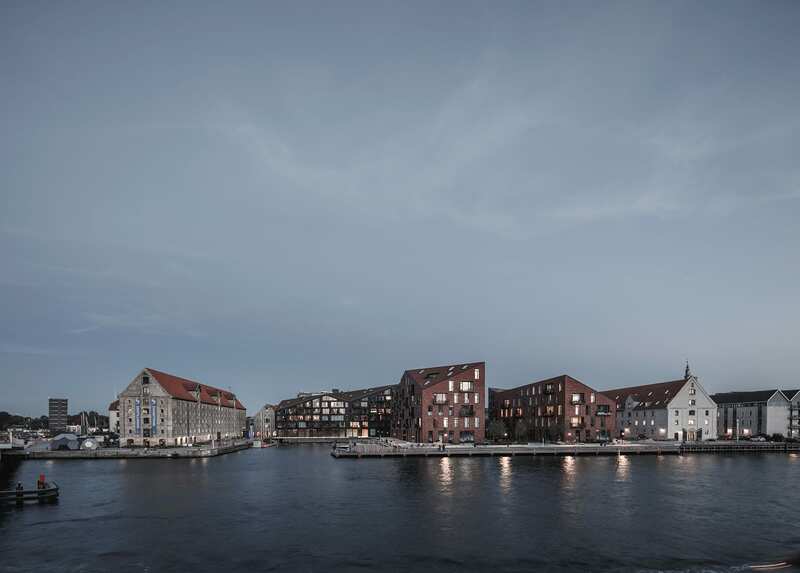 Krøyers Plads is a five-story housing project consisting of three buildings with a significant location in the centre of the Copenhagen harbour area. 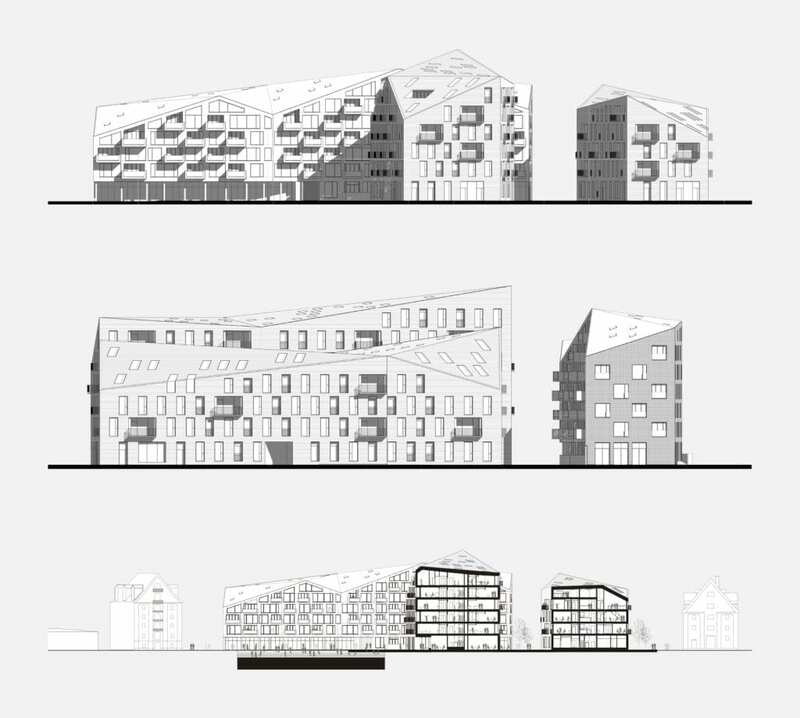 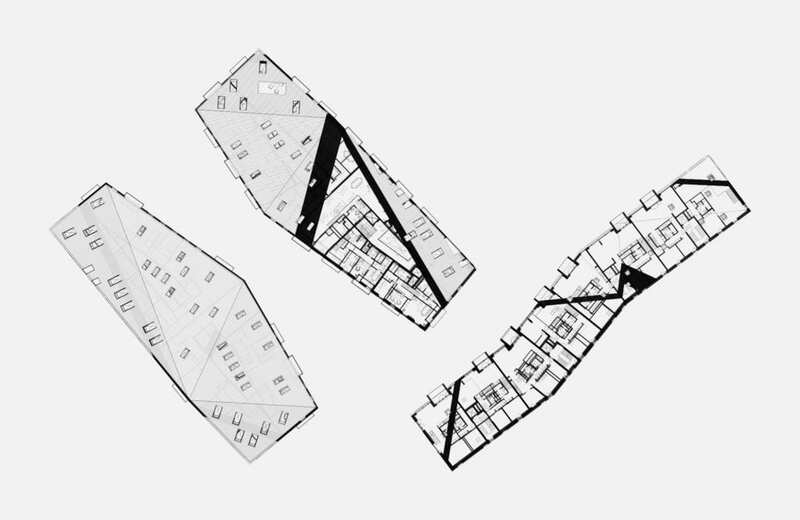 The project is based on a hyper-democratic and contextual approach where folded roofs and architectural heaviness create a dialogue between old and new. 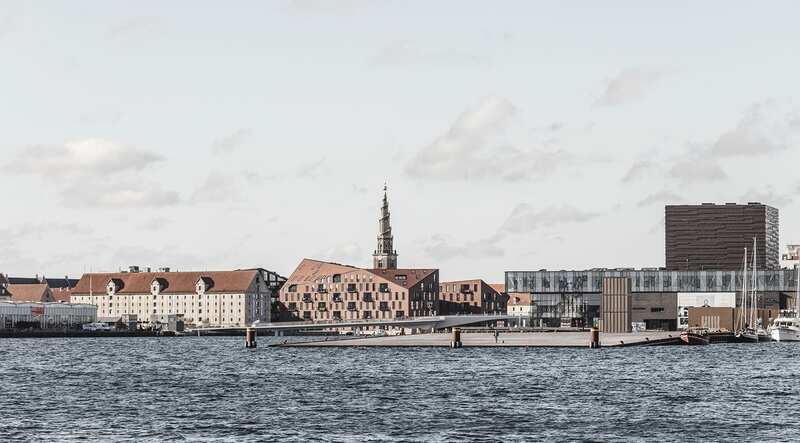 Krøyers Plads is a modern, empathetic interpretation of the architectural uniqueness of the 300-year-old Copenhagen warehouses along the harbour. 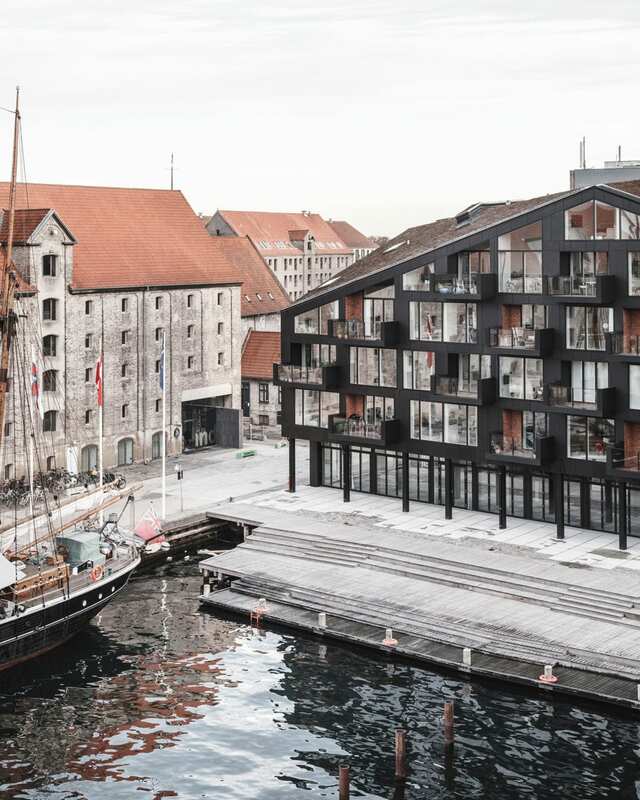 Translating the significant characteristics of the old warehouses into modern design parameters, such as the harbour facing gables, the heavy expression, building heights and materiality, the project meets both current functionality and climatic demands. 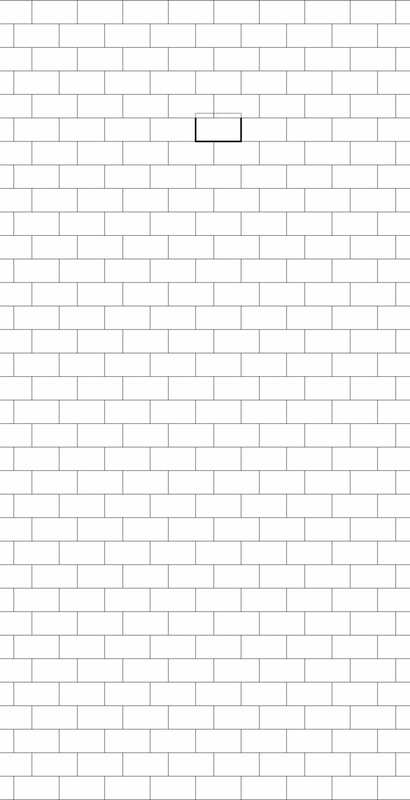 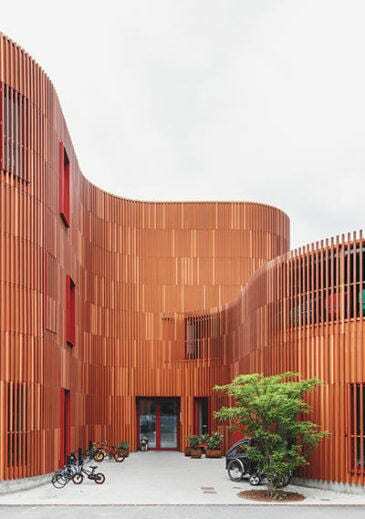 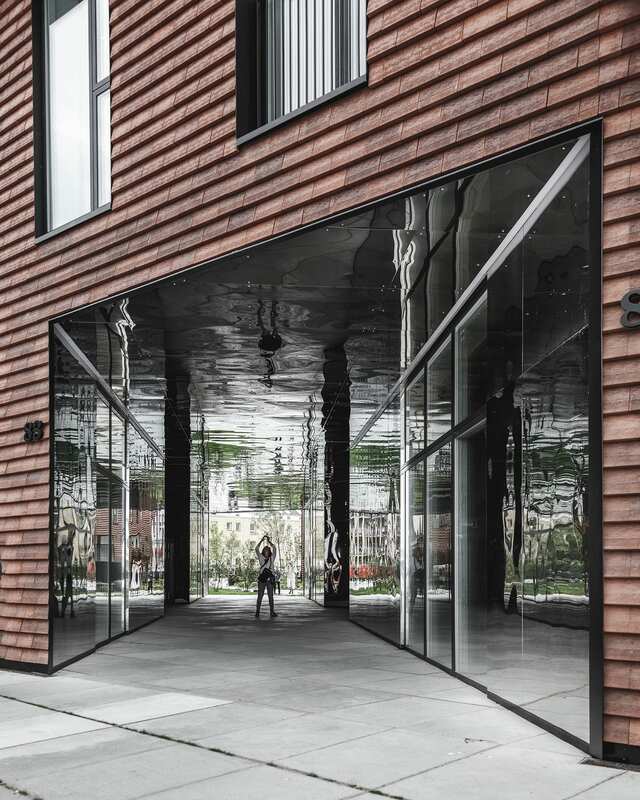 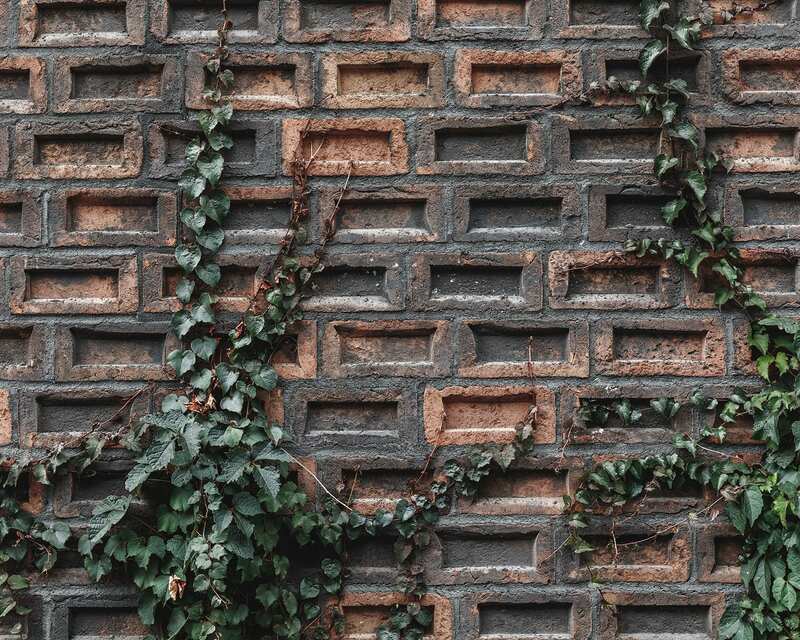 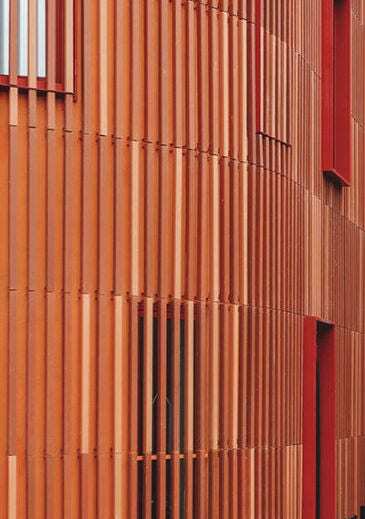 This leads to a highly innovative and original façade design, taking inspiration from the red brick materiality of the surrounding old warehouses. 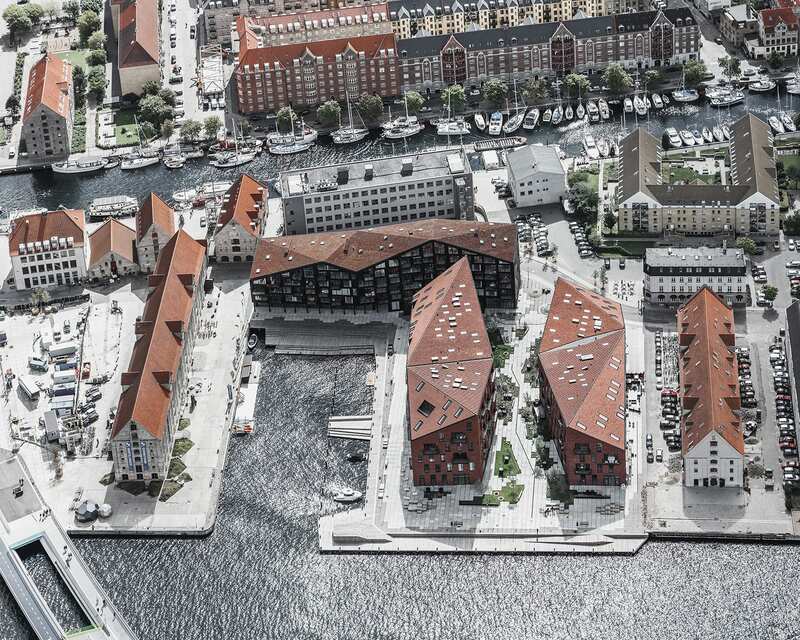 Besides the emphasis on site context and public involvement, focus has also been on developing the modern warehouses after a series of sustainability principles, which means that the buildings meet the need for environmental, social, economic and resource-focused aspects of construction. 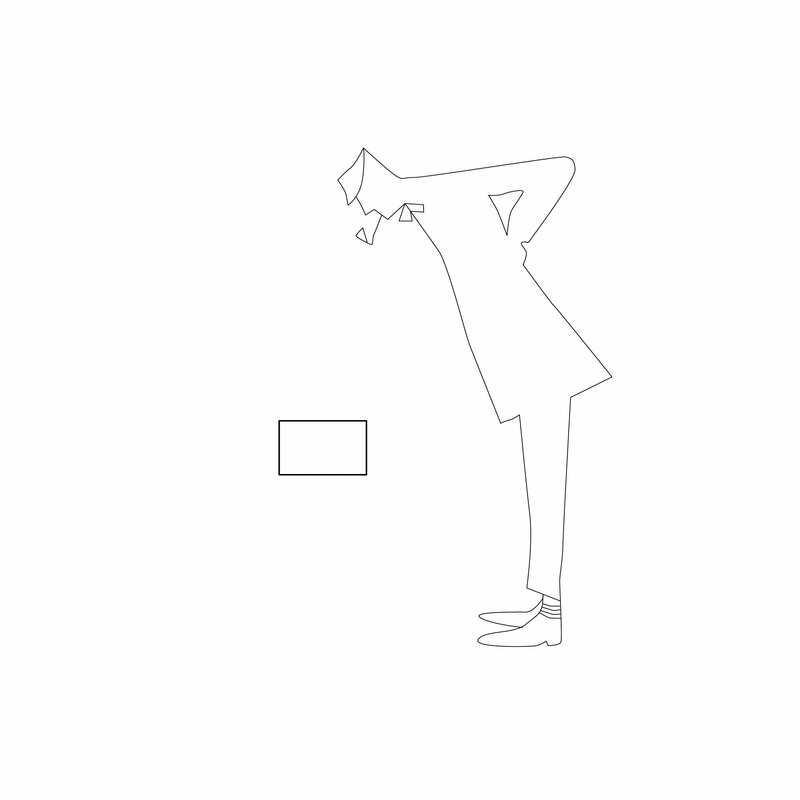 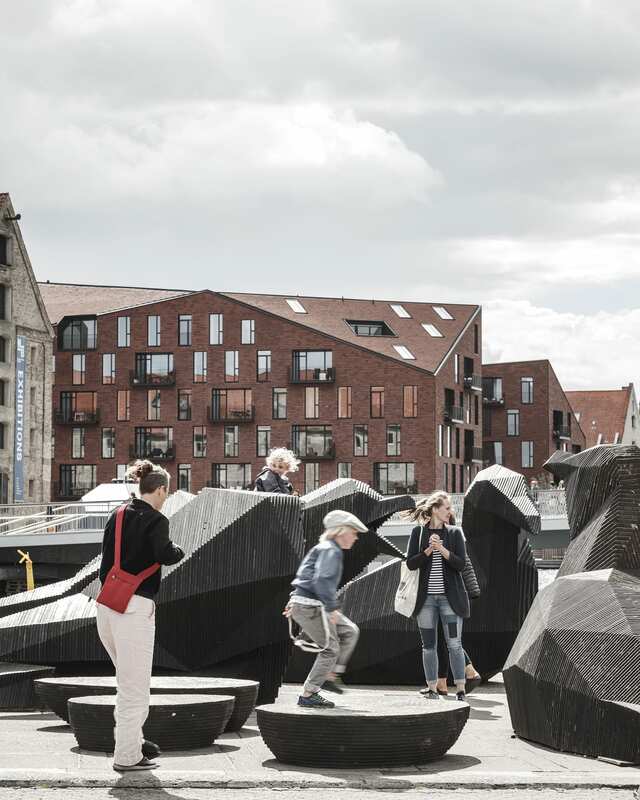 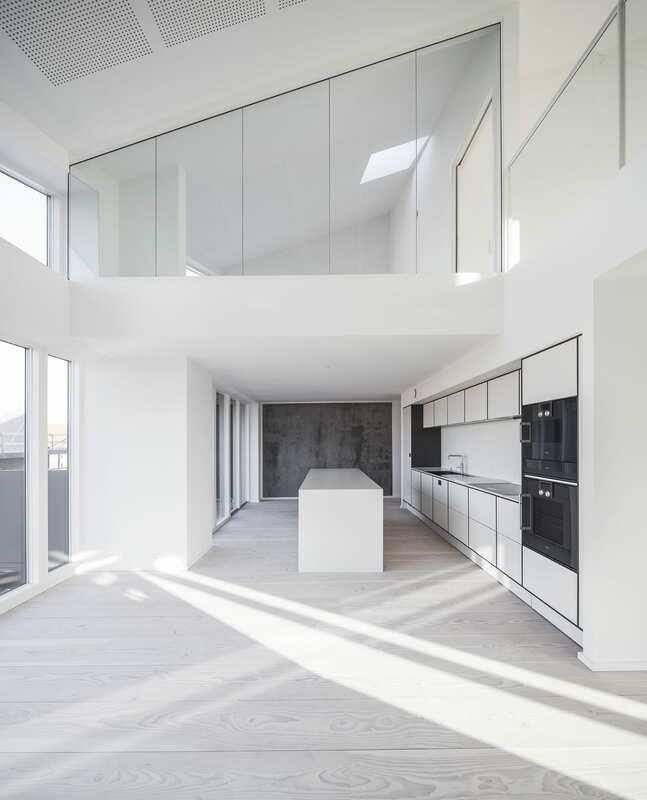 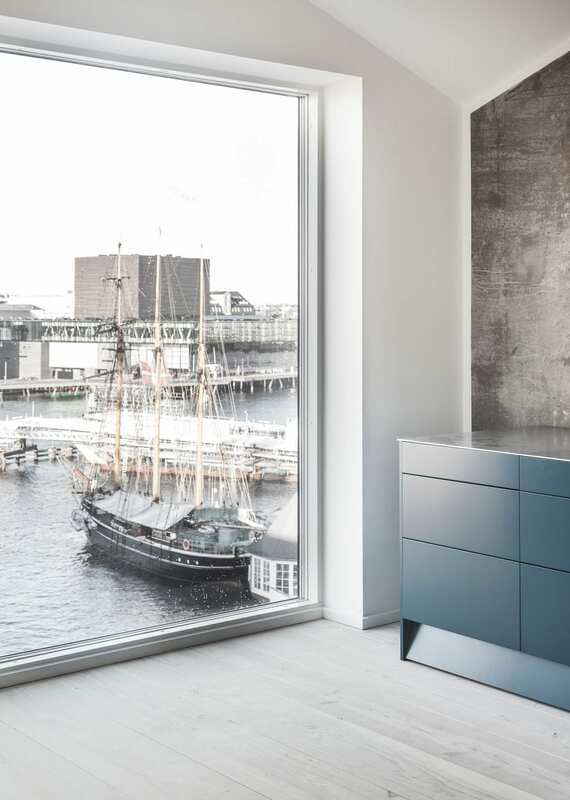 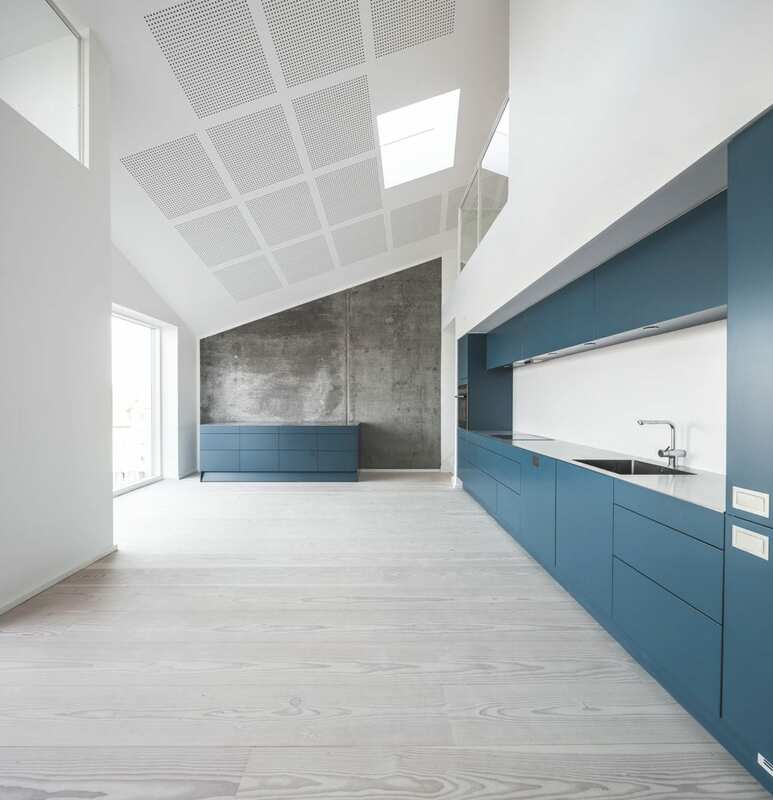 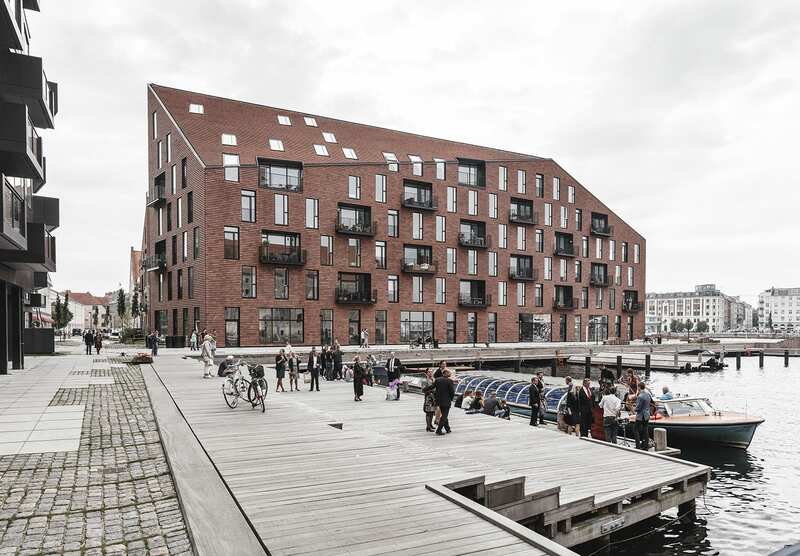 In addition, Krøyers Plads is the first housing project in Denmark to receive the Nordic Eco-Label, and is nearly 40 percent more energy efficient than applicable legal requirements. 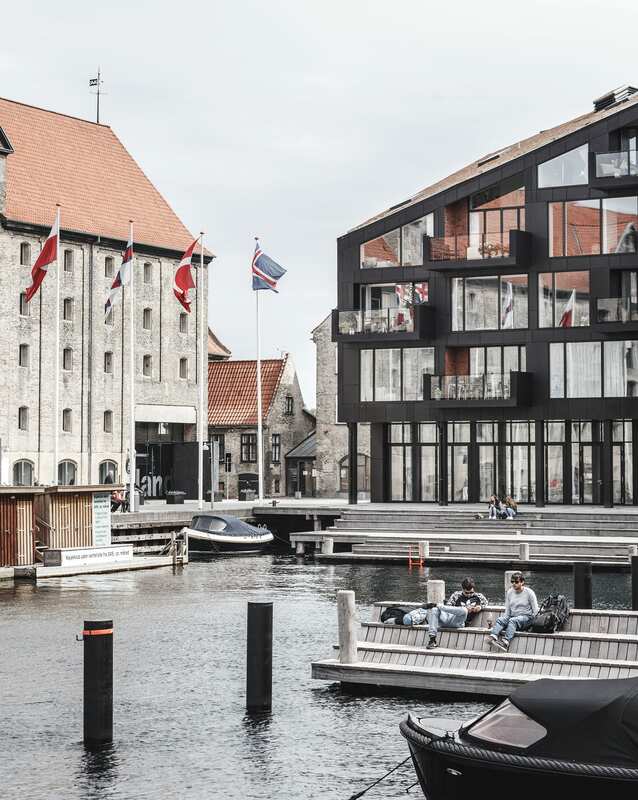 Krøyers Plads is a notable location in the centre of the Copenhagen harbour area, opposite the Royal Playhouse, the historical Nyhavn, and the Copenhagen Opera House. 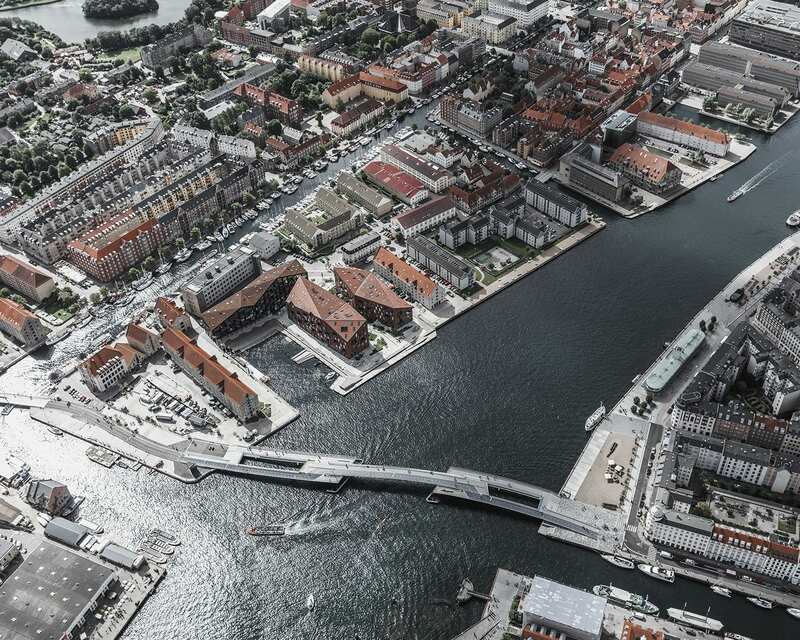 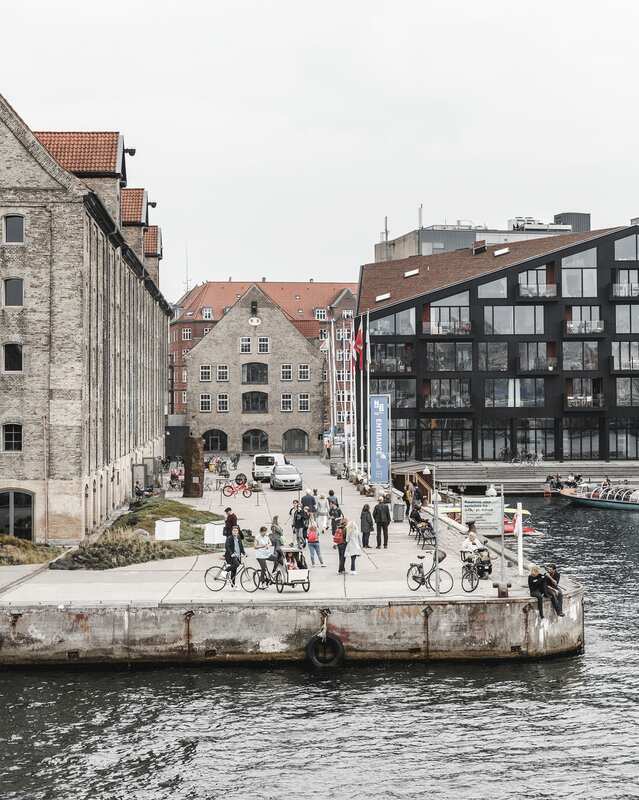 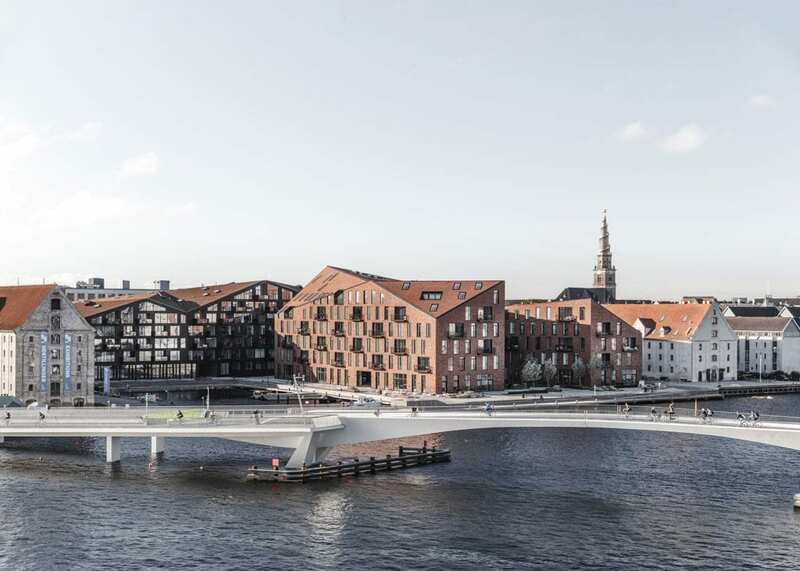 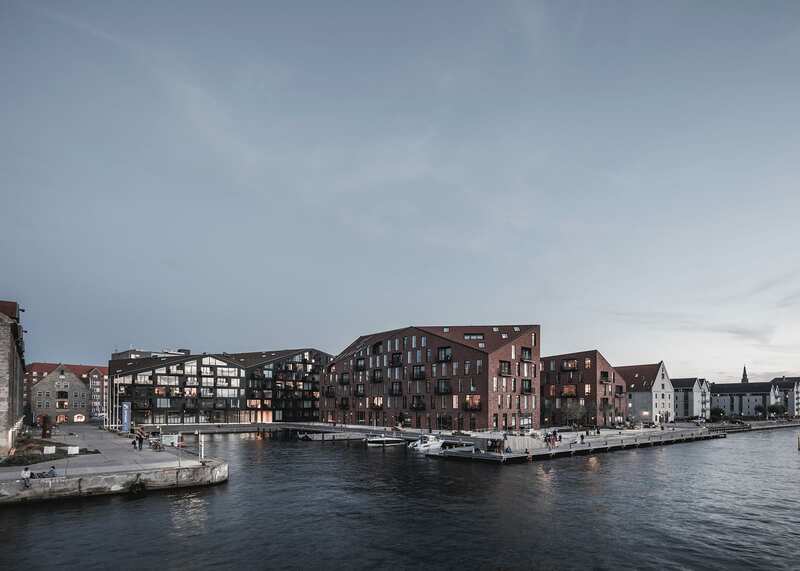 Surrounded by a wooden waterfront promenade, Krøyers Plads is the only public square in the area, thus the ground floor of the three buildings houses restaurants, shops and a supermarket, ensuring a lively and vibrant urban life in the area. 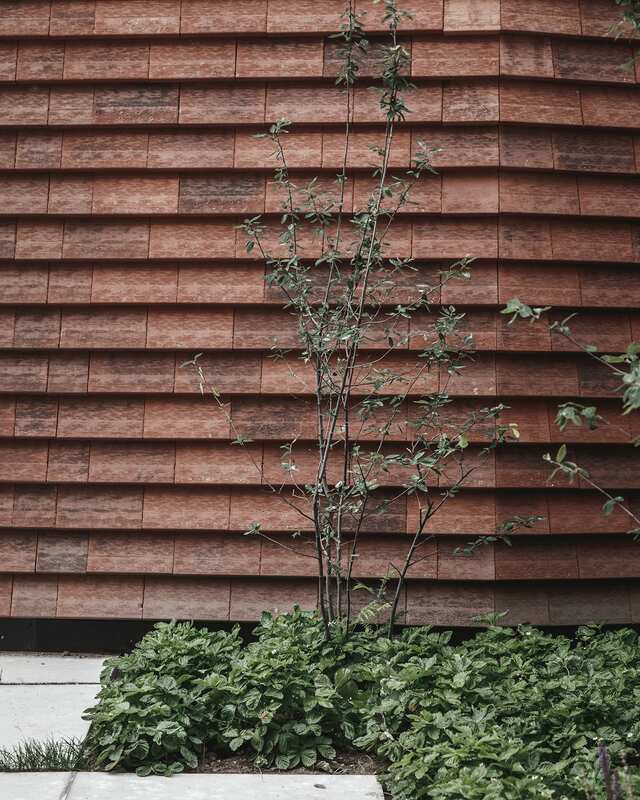 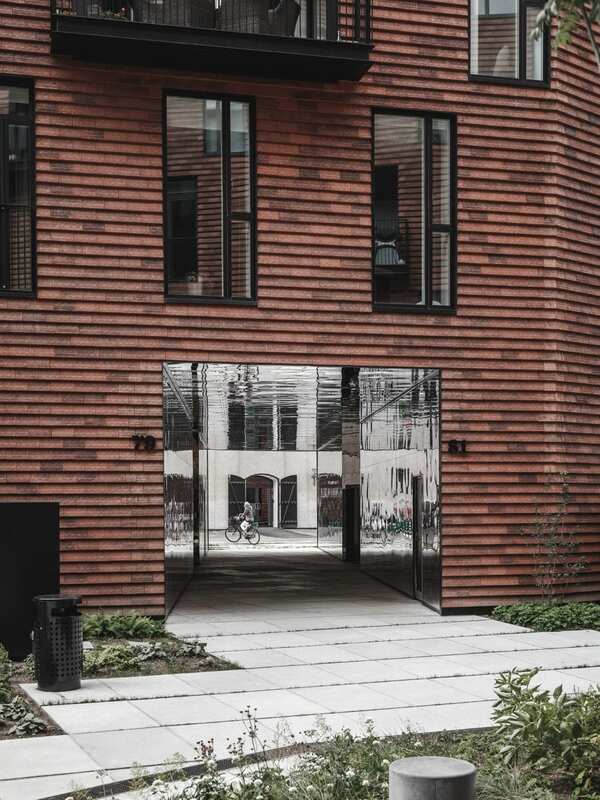 Krøyers Plads is highly innovative and original in the facade design, taking inspiration from the red brick materiality of the surrounding old warehouses. 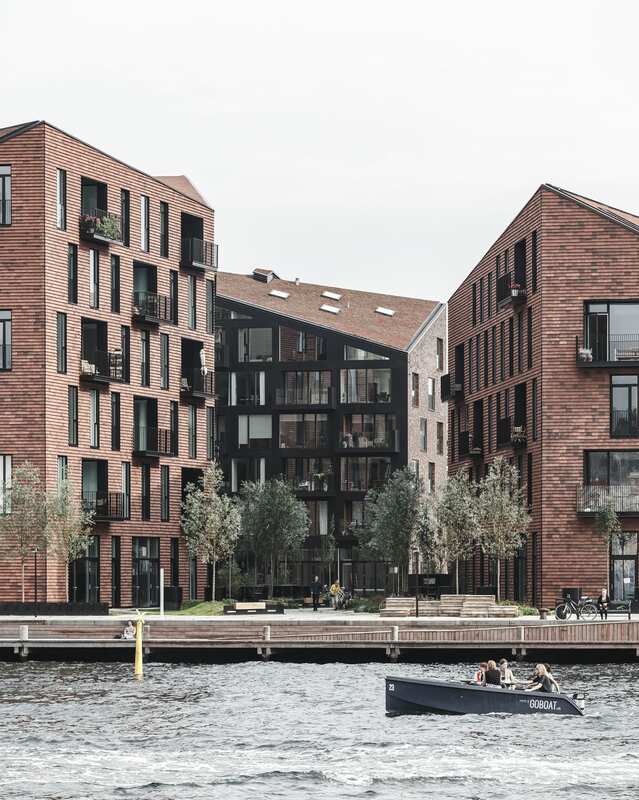 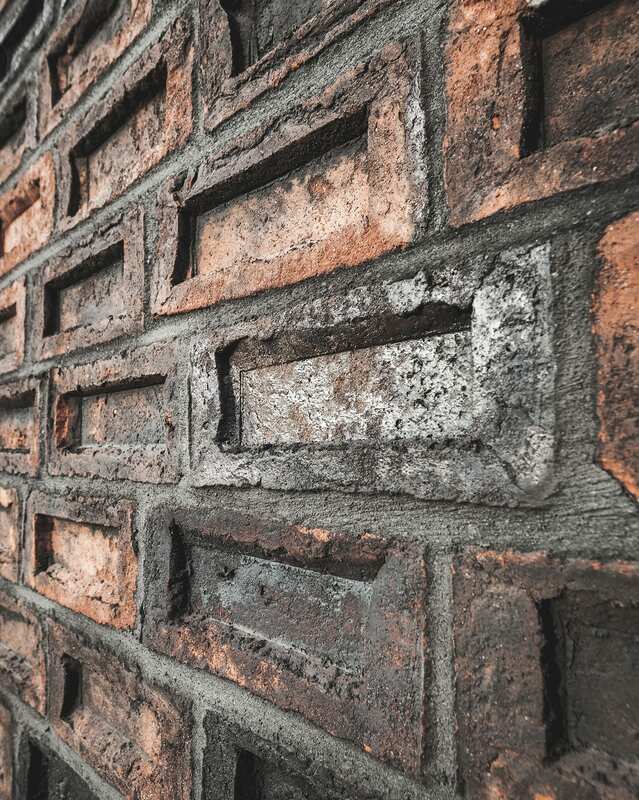 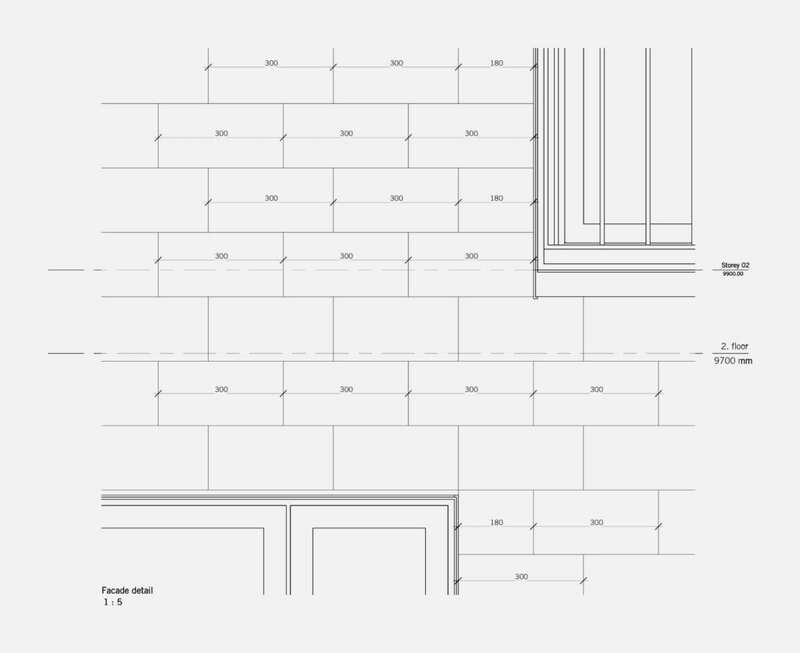 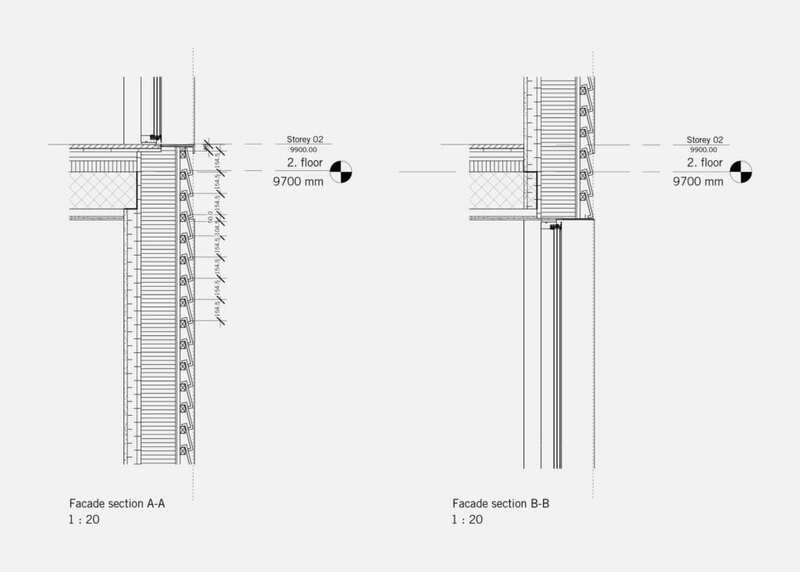 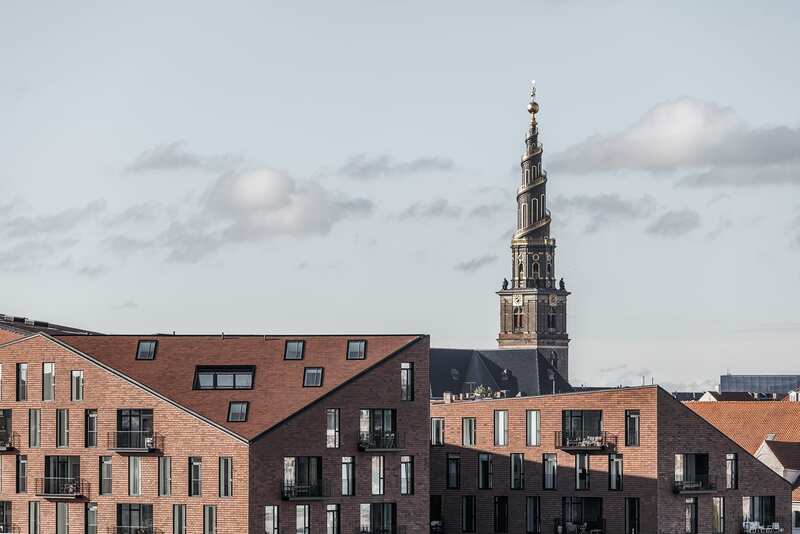 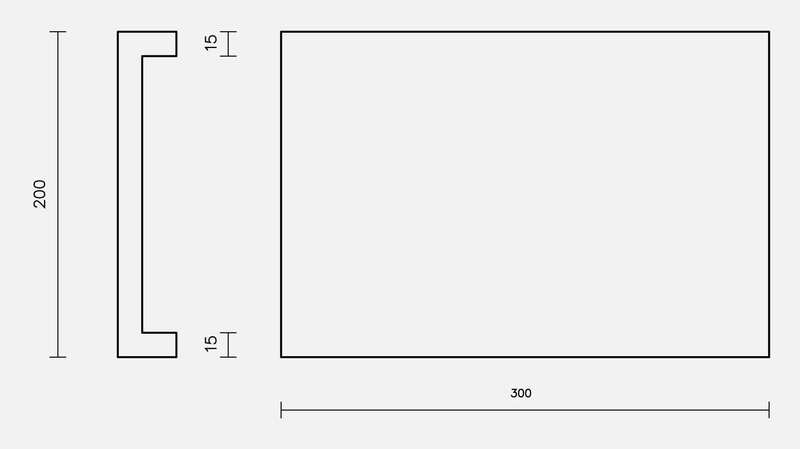 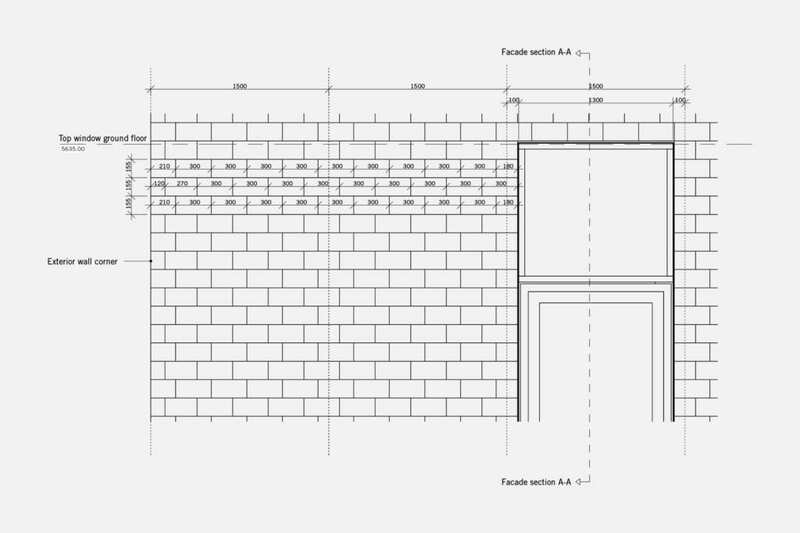 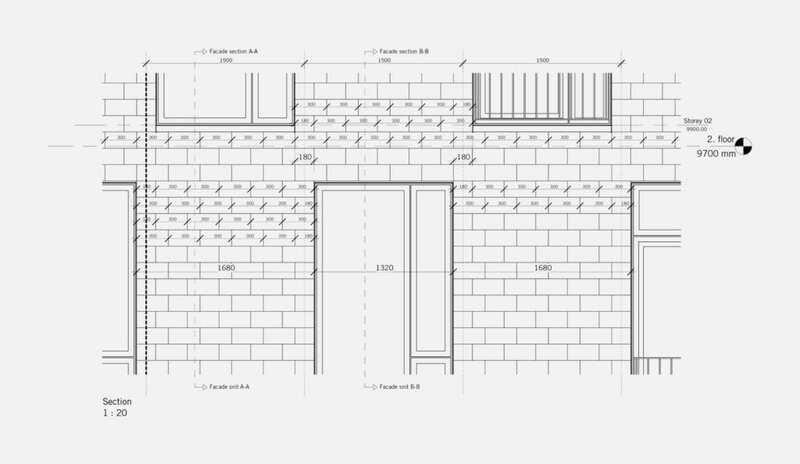 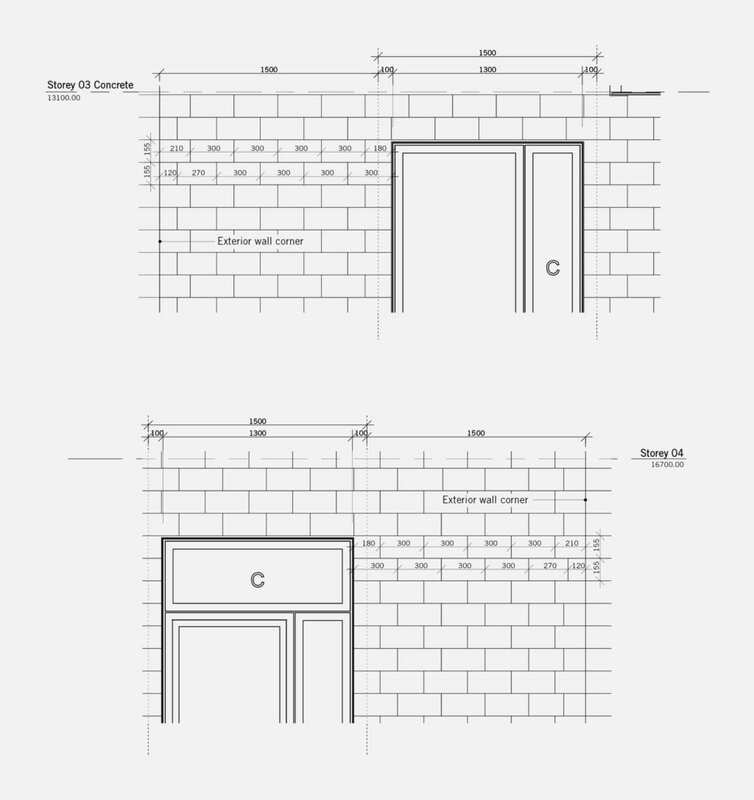 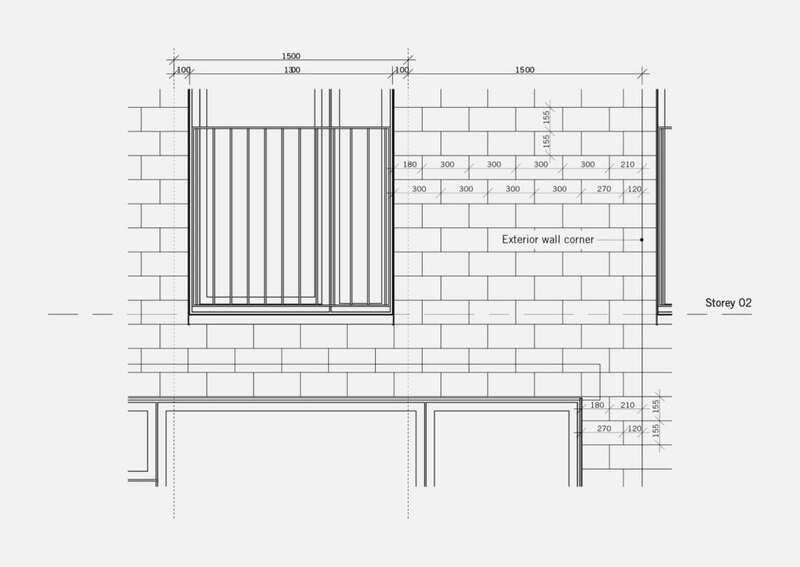 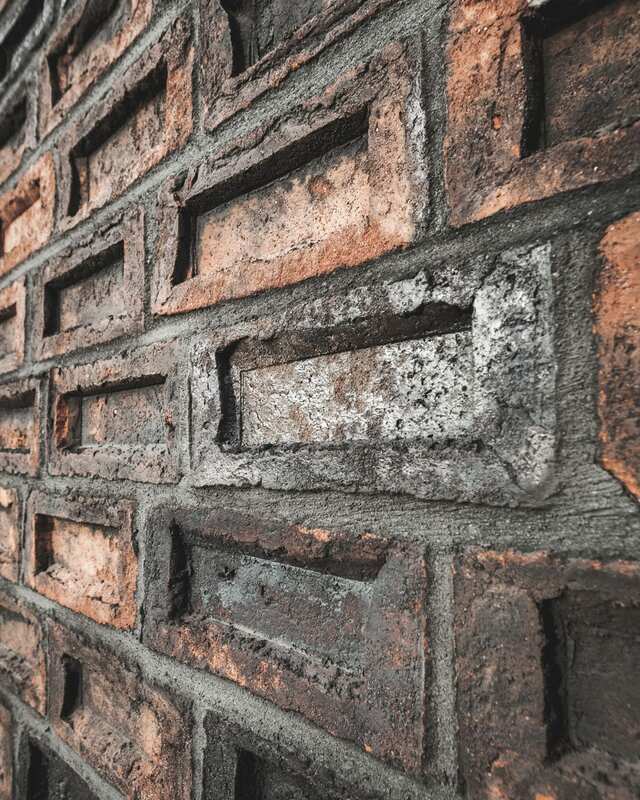 Two kinds of bricks have been designed specifically for Krøyers Plads: a brick for traditional masonry used for the first phase of the project with a special format and recess in the front developed in collaboration with Egernslund, creating a unique relief and architectural heaviness. 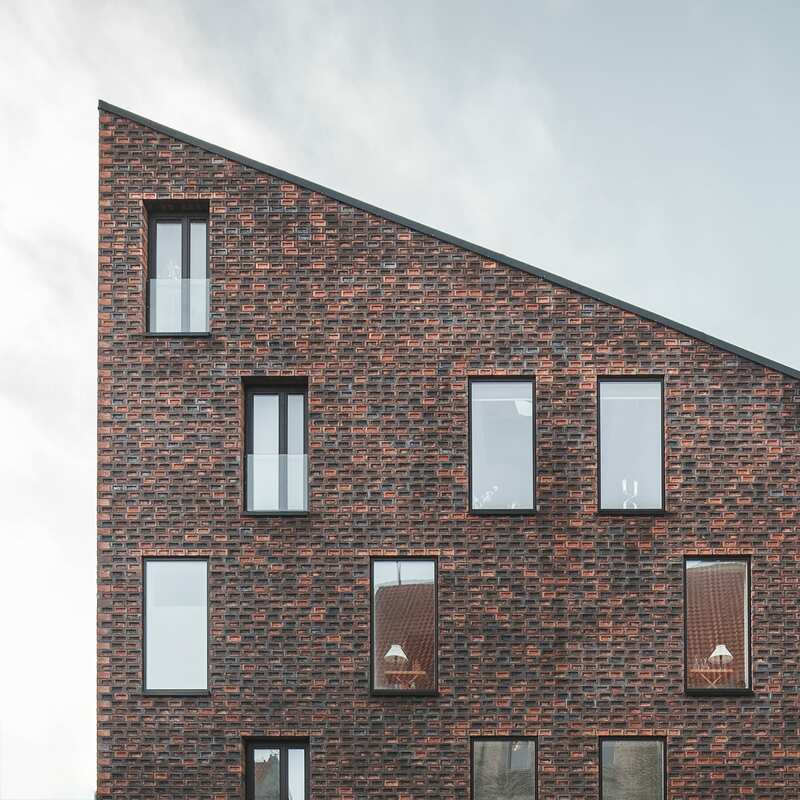 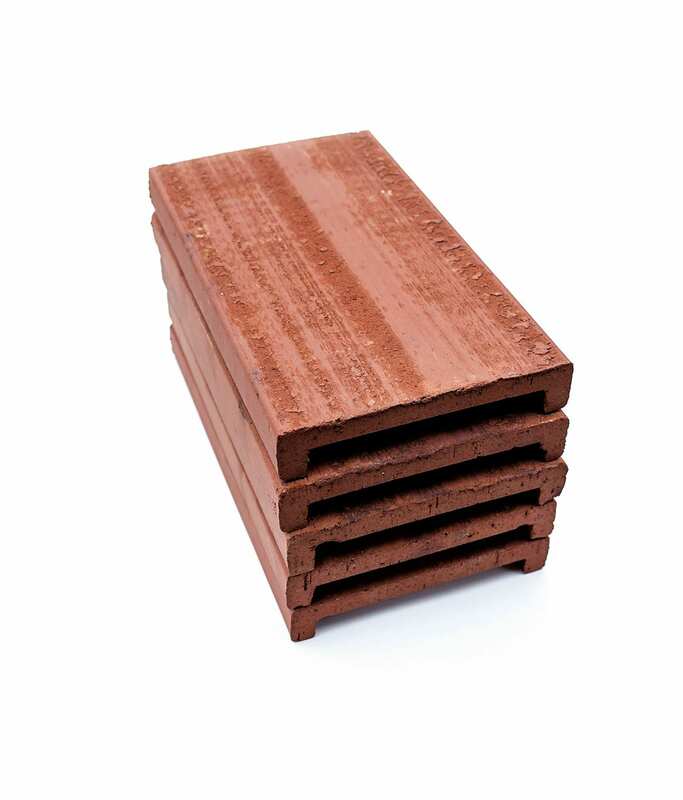 And a second brick shell have been developed in collaboration with Wienerberger, covering both roof and façade for the second phase of the development.